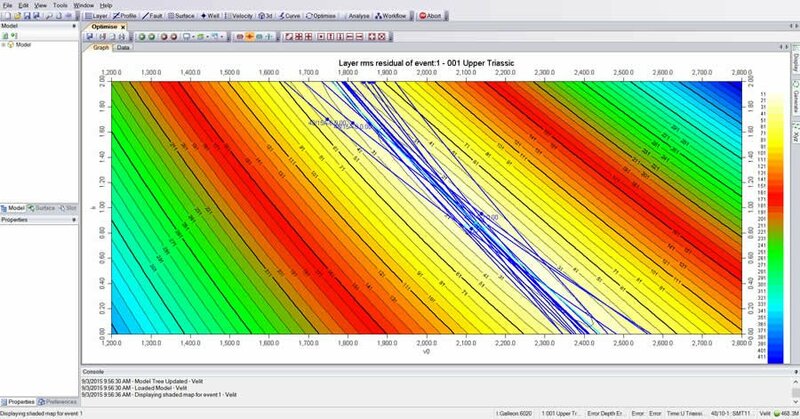 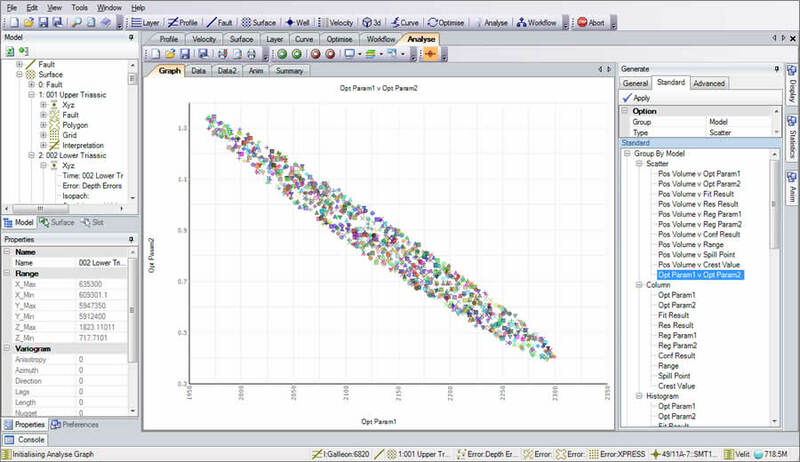 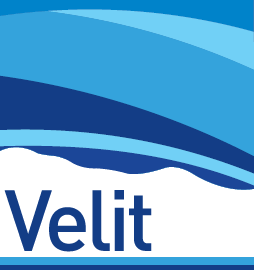 Velit incorporates Cross-plots, Histograms and numerical optimisation, enabling you to interrogate the well and processing velocities in many different ways, manually, or by utilising our pre-defined workflows. 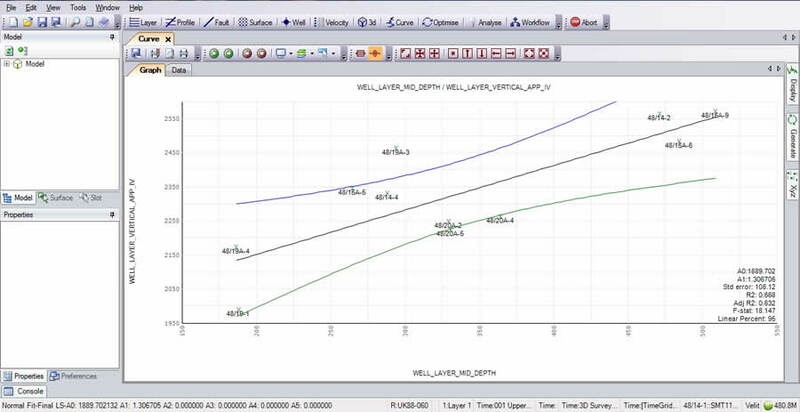 There are many different methods for analysing your well velocity data. 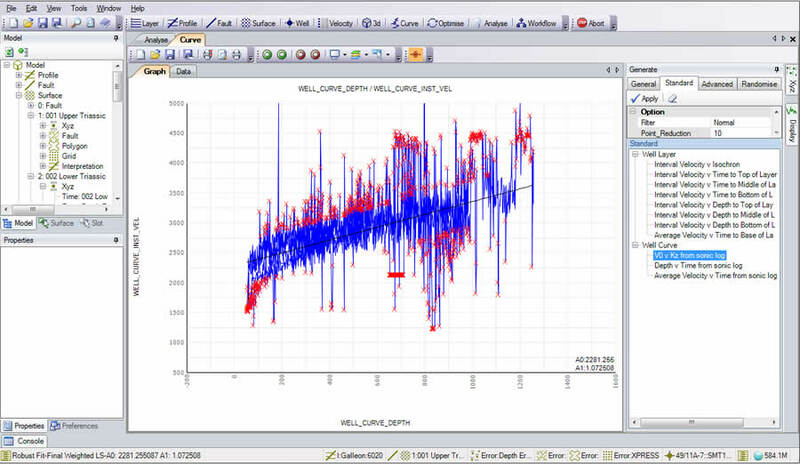 Each time you see data from a different angle you get a better understanding of your velocities and the way forward for building your velocity model.